Brand marketing can make or break your business. Without a memorable brand, you’ll find it difficult to attract customers and keep them loyal. A staggering 77 percent of B2B marketers say that this element is crucial to business growth. Think of branding as your company’s voice and personality. It has the ability to impact customer loyalty and engagement as well as your revenue. Customers are loyal to the brands they love. One-third of them have a brand in mind when they go shopping. But how can you grow and promote your brand when your business is just starting out? What if you have a small company that can’t compete with the big players in your industry? The key is to develop your own voice and differentiate yourself from the rest. Creating a brand can take years of hard work, but it’s well worth the effort. Your brand is the heart of your business. It reflects your passion and core values while getting your company apart from its competitors. It’s also the first thing that customers think of when they see your website, products, or logo. No matter your niche, you’re competing against thousands of other businesses. Additionally, your products have a limited life cycle. Your brand, on the other hand, can last forever. 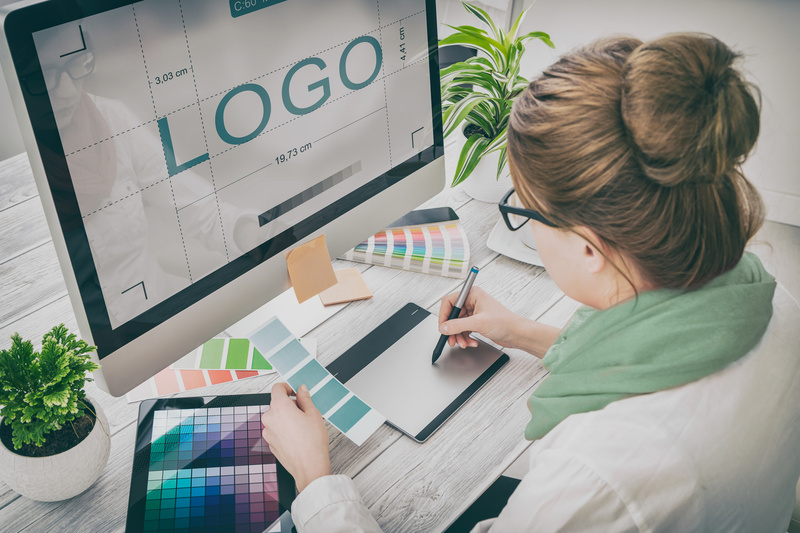 Whether you’re a startup or an established organization, having a strong brand identity is a must. This will show customers what you stand for and how you differentiate yourself from other companies. A powerful brand simplifies customers’ decisions, builds loyalty, and drives growth. Furthermore, it leads to more sales and revenue because it implies that your products are better than those of your competitors. So, what’s the key to creating a brand that your customers will remember for years to come? Is it about its design, colors, or message? Let’s find out! When building a brand, consider your company’s mission and values. Think of what makes it unique. Focus on your organizational culture, products, and work environment. Write down three words that summarize the aspects listed above. These could be anything from “playful” to “bold” and “unique.” Create your brand with these things in mind. Color plays a key role in branding. Ideally, you should choose a color palette that appeals to your audience and evokes emotions. Warm colors and soft hues, for instance, are more likely to attract women. Men, on the other hand, prefer bold colors. A signature color can boost brand recognition by a whopping 80 percent. Check out popular brands to see what colors they use. Coca-Cola, for example, has made red its signature color. Harrods uses dark green, which is associated with wealth. Most importantly, make sure your brand has a strong visual impact. Don’t use a generic design that will get lost in the crowd. Be unique and authentic. Take inspiration from your competitors, but don’t copy them. See what colors they use and what makes their brand memorable. Feeling stuck? Ask your customers what they think of your brand. Show them several versions and let them pick one. Big companies and corporations spend thousands of dollars on branding for good reason. They know how important a brand is and how much it impacts their business. Focus on developing a unique voice for your company. Be original and stand out from the crowd by creating a brand that lasts. Make it make it iconic and timeless. Need help with brand promotion? Want to grow your business and build customer loyalty? Visit our blog to get more tips and learn what it takes to build a powerful brand!